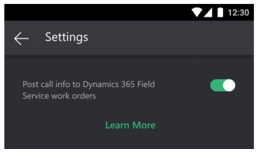 The Microsoft Dynamics 365 Remote Assist mobile app extends the capabilities of Dynamics 365 Remote Assist to work with Android ARCore-capable phones (in addition to Microsoft HoloLens). 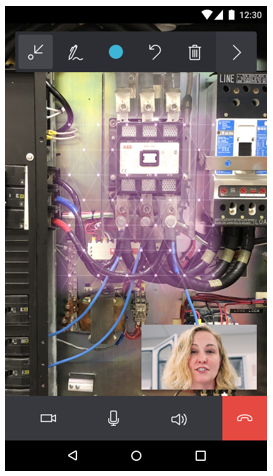 Technicians can use their phones to connect and collaborate with an expert on Microsoft Teams. 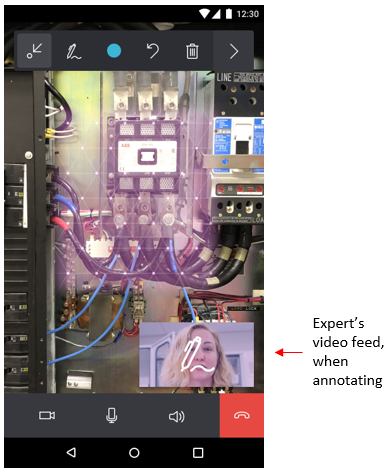 Using live video calling and mixed reality annotations, they can share what they see with the expert to troubleshoot problems together, faster. An Android ARCore-capable phone (tablets are not currently supported), with ARCore installed. View the full list of supported devices. The Remote Assist mobile app. 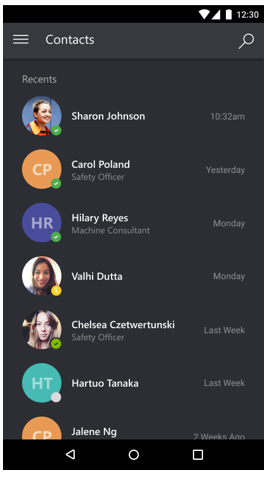 A Microsoft Teams account (available for free). A Microsoft Teams desktop client running Windows 10 (for the remote expert receiving the call). 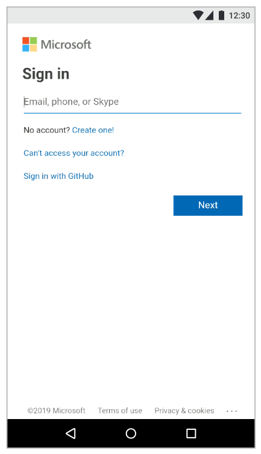 A Microsoft Teams account is required to use Remote Assist mobile. If you don’t already have a Teams account, you can create a Teams account for free. Go to the Google Play Store: https://play.google.com/store/apps/details?id=com.microsoft.ramobile. After you’ve downloaded the app, open it on your Android phone. Sign in with your Microsoft Teams account. The sign-in address will be in the form: username@company. In the dialog box that appears, select Enable Feature to link Remote Assist to Dynamics 365 for Field Service, or select Skip if you don’t want to link the apps at this time. You can always link them later through Settings. To learn more about how the apps work together, select Learn More. 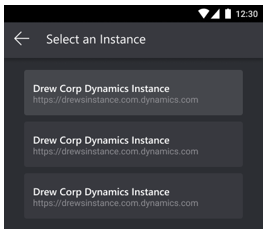 After signing in, you’ll see the Contacts page, which is the main page in the Remote Assist mobile app. 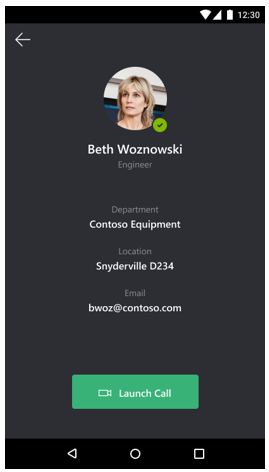 On the Contacts page, your contacts are organized by the most recent calls. Select , enter the name of the contact to search for, and then select the contact from the resulting list. In the contact card, select Launch Call. 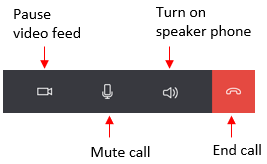 Use the buttons in the bar at the bottom of the screen to mute the call, pause the video feed, turn on the speaker phone, or end the call. If you lock your phone or minimize Remote Assist, the recognized planes will reappear automatically as soon as your phone recognizes the environment. For example, to add an arrow, tap the arrow tool and drag your finger to the spot where you want to place the arrow. Select the arrow on the right side of the toolbar. When you call an expert, the expert’s video feed appears in the lower-right corner of your phone screen. To make the expert’s video feed bigger, tap the feed. Tap the feed again to return to the original size. 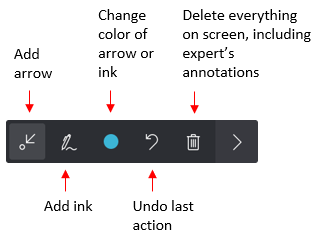 If the expert is annotating, a notification icon will appear on the expert's feed. You can switch the orientation of the camera view from portrait to landscape while in a call by changing the orientation of your phone. 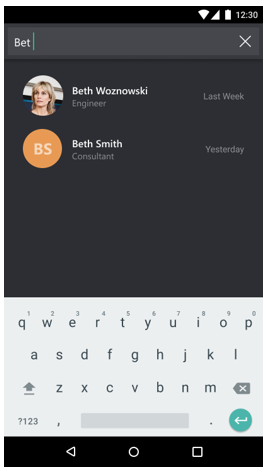 Using landscape view provides a wider field of view, which may improve the experience for the remote expert on the call. 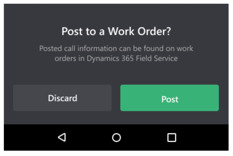 You can use Remote Assist together with Dynamics 365 for Field Service if you want to automatically log call information to a Field Service work order when you end the call. 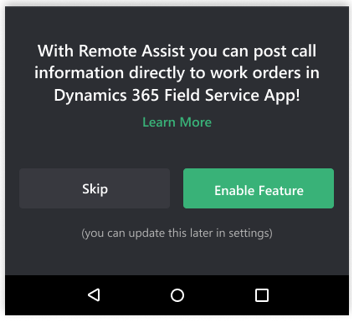 When you sign in to the Remote Assist mobile app for the first time, you’re prompted to link Remote Assist to Dynamics 365 for Field Service. You can link the apps through Settings if you chose not to link them at first sign-in. Select the Main menu button. In the Settings dialog box, move the slider to on. In the Select a Booking screen, select the appropriate booking to post the call data to. If you don’t see the booking you’re looking for, it might be because you have access to multiple instances (organizations). To switch to a different instance, select the ellipsis button (...), and then select the instance you want. 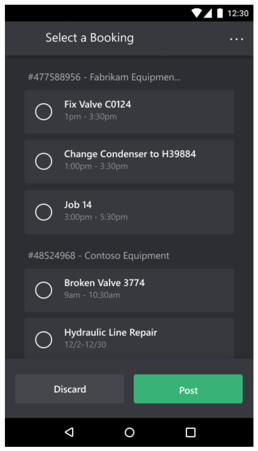 Sign up for the Dynamics 365 Remote Assist Mobile Public Preview Insiders Program at https://experience.dynamics.com. 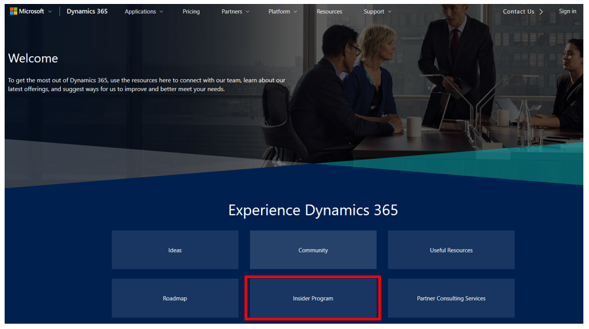 Select the Insider Program box, which will lead you to the Insider Program application.